Neck pain or a stiff neck is a common problem. The pain and stiffness usually gets better after a few days or weeks, and is rarely a sign of a more serious problem. You can get a painful or stiff neck if you sleep in an awkward position, use a computer for a prolonged period of time, or strain a muscle because of bad posture. Anxiety and stress can also sometimes cause tension in your neck muscles, which can lead to pain in your neck. 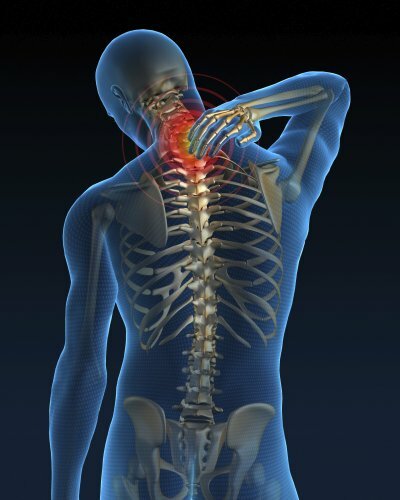 Damage to the neck from injury (ie whiplash) can result in pain and stiffness. Neck pain commonly causes headaches. Treatment would include Interx and Shiatsu.